Boston, Cambridge, Newton, Providence, Hartford, New Haven, NYC – Manhattan, Washington DC, Alexandria, Vienna/Fairfax and Manassas. 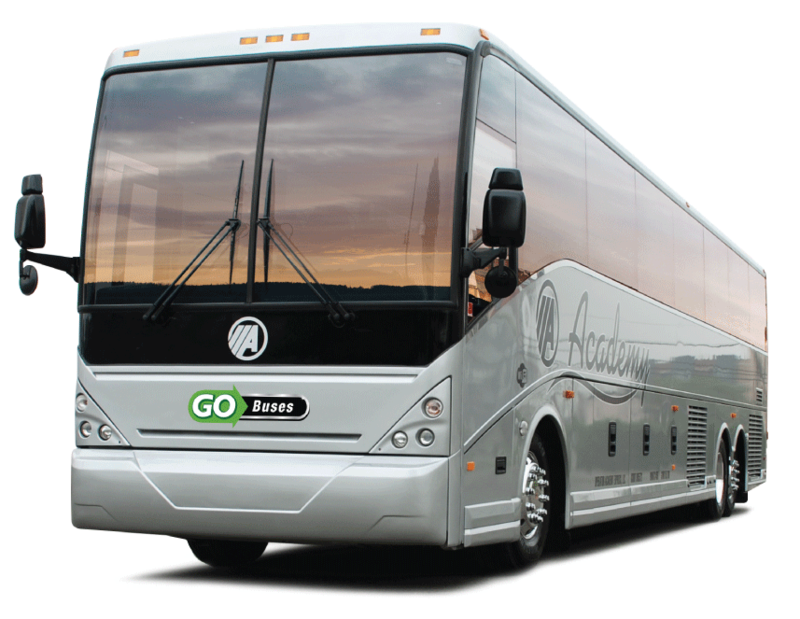 Information about Go Buses? Click Here! New Stop. Eastern Market in Downtown D.C.
"Reliable ride! The company seemed professional and organized." Have you heard? Go Buses is now operating from the Greenbelt, Maryland Metro Stop located at 5717 Greenbelt Metro Drive, Greenbelt, MD 20740 Bus Bay J.